A man’s body was found along the Beetham Highway, near the Solid Waste Management landfill yesterday police said. The man identified as David Joseph, 28, was found by passers-by at around 8 am. His body appeared to have a gunshot wound to the head. Police were called in with a district medical officer who confirmed Joseph was dead. Investigators believe Joseph was not killed where he was found, as the body appeared to have been dragged from another spot. 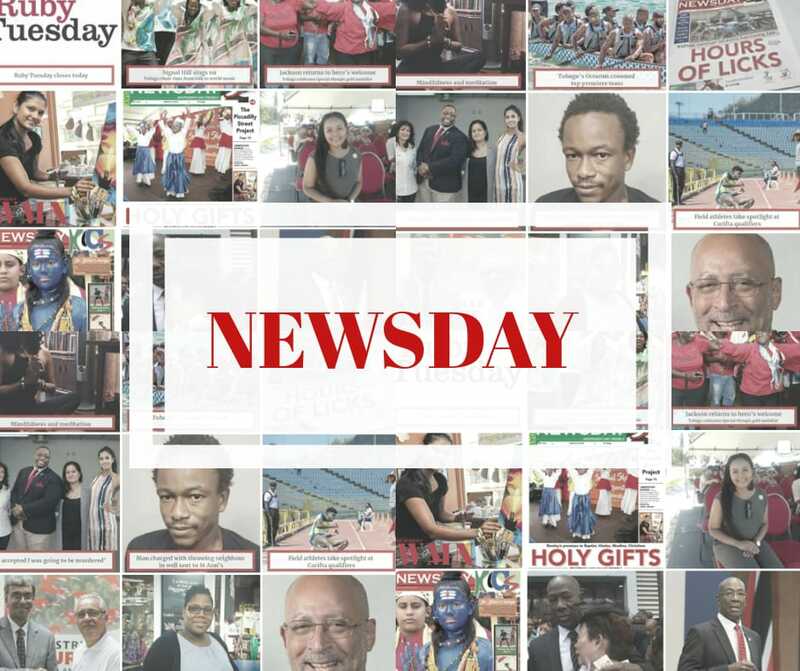 Joseph’s death brings the murder toll to 20 in the Port of Spain Division for the year thus far. Reply to "Man’s body found along Beetham Highway"